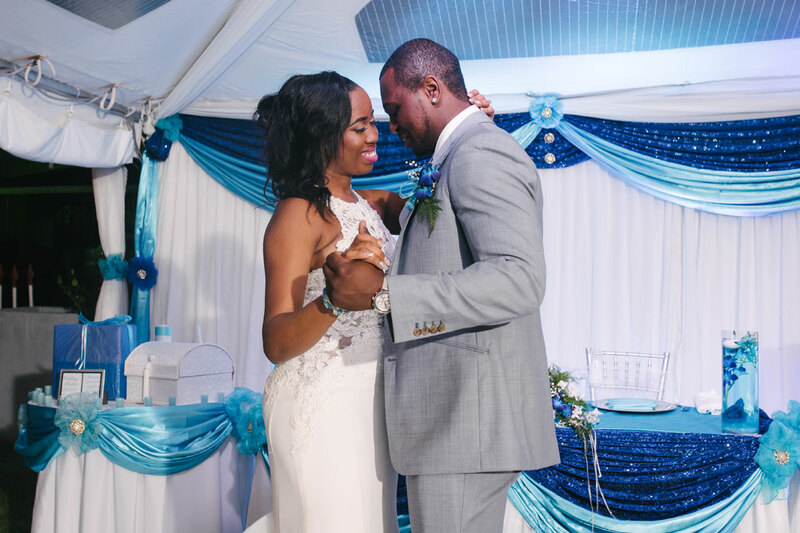 We have a special place in our hearts for couples learning their wedding dance and we would love to help you with yours! 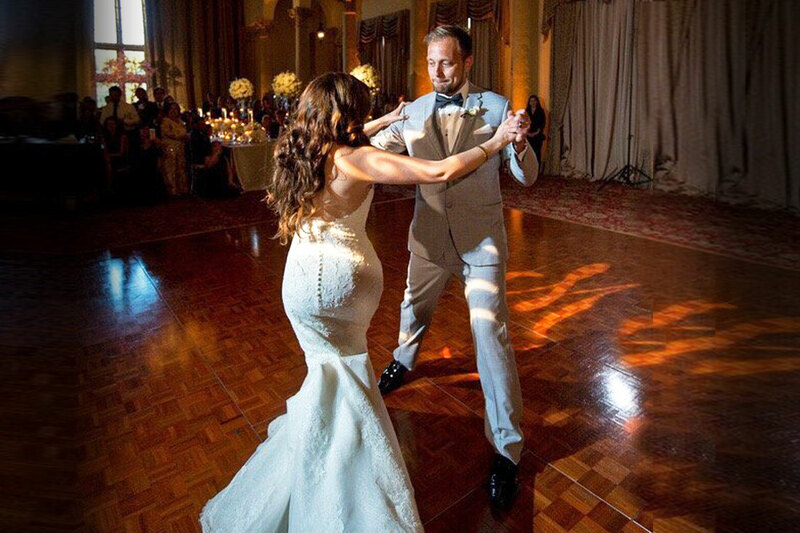 Our mission is to personalize your first dance to your unique style and wedding dance goals. 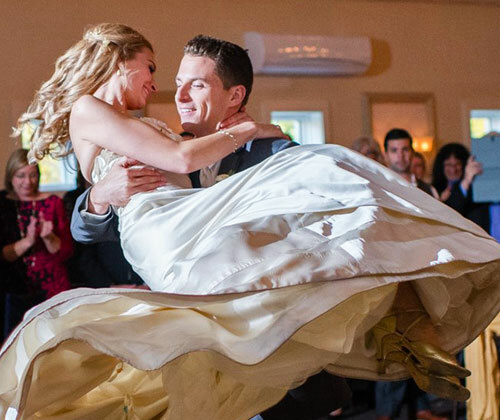 No matter if you want a classical first dance or a choreographed show-stopper, we collaborate to leave your guests in awe. 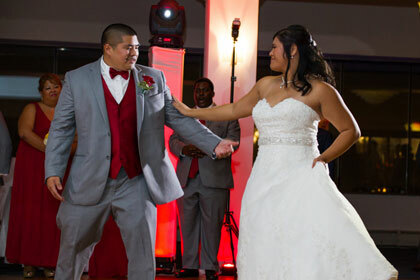 We also offer lessons for father-daughter, mother-son dances and wedding party dances. We encourage and support our students at every phase of their dance development. 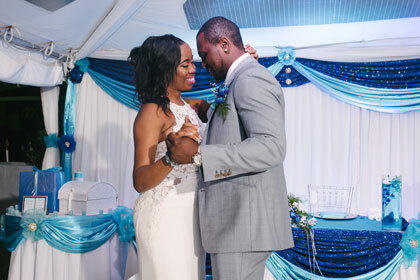 We customize your dance to your style, from dances that are romantically casual to a full-out choreographed performance! 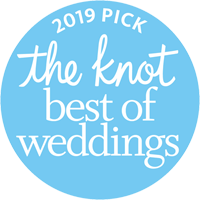 Contact us to get started on your wedding lesson today! 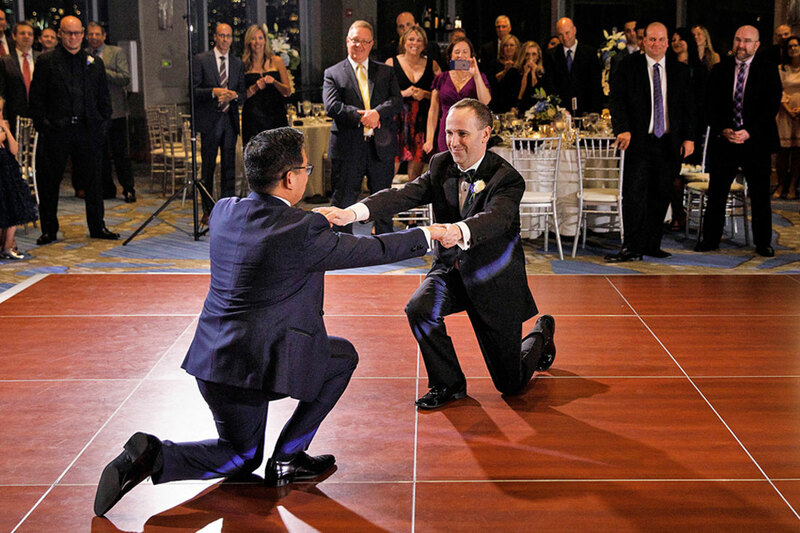 What Dance Should I Choose For My Wedding? 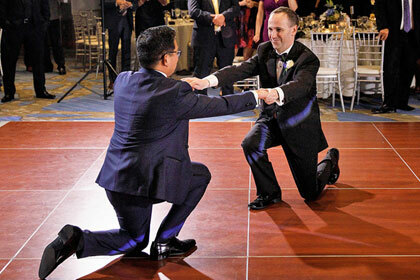 We usually base the dance on the song that you have chosen. 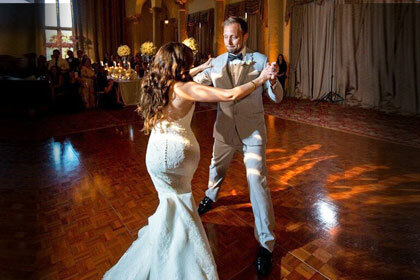 Many couples choose a song that is special to them, a song that reminds them of each other or a song that both enjoy. 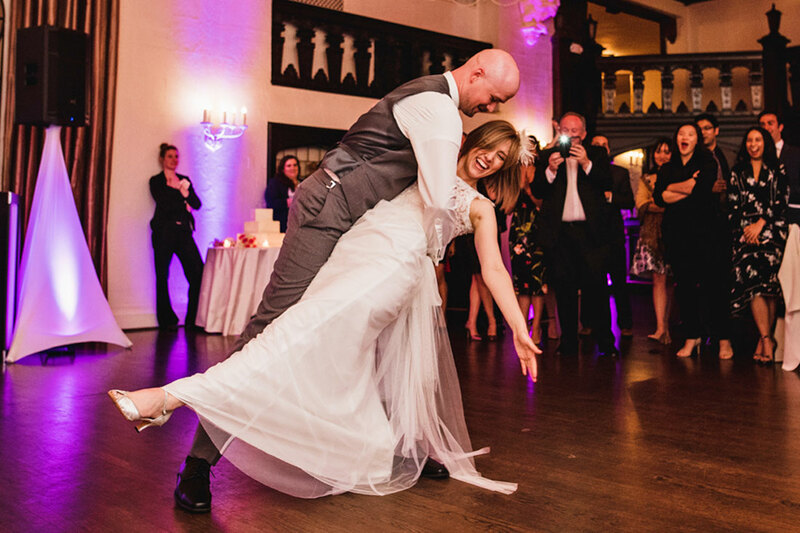 Depending on your song and the type of first dance you would like to have, we will create a dance that fits your style, your song and the start of your lives together. 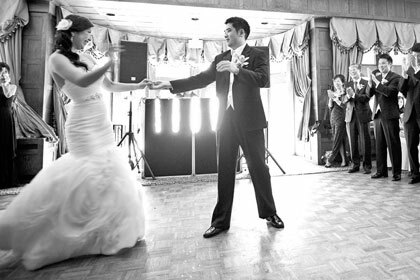 Below are descriptions of the most popular dances with song samples, but we teach many other styles too! 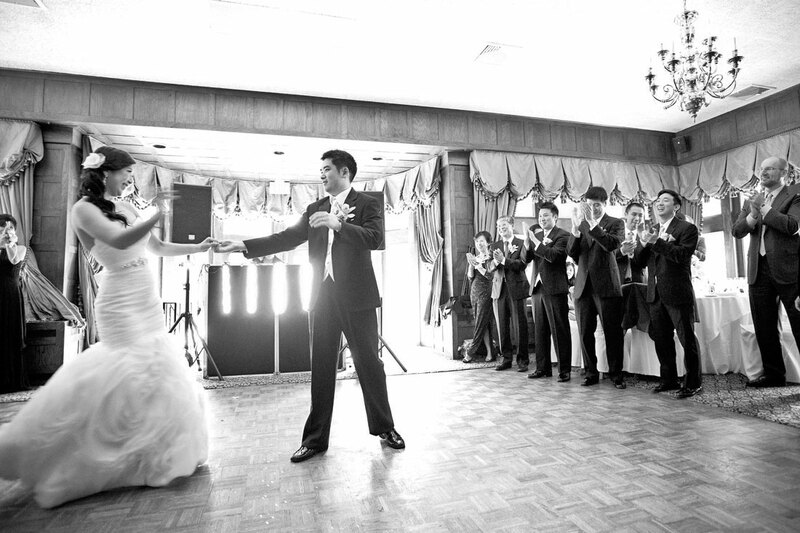 We can even combine different dances or songs for a truly memorable first dance. 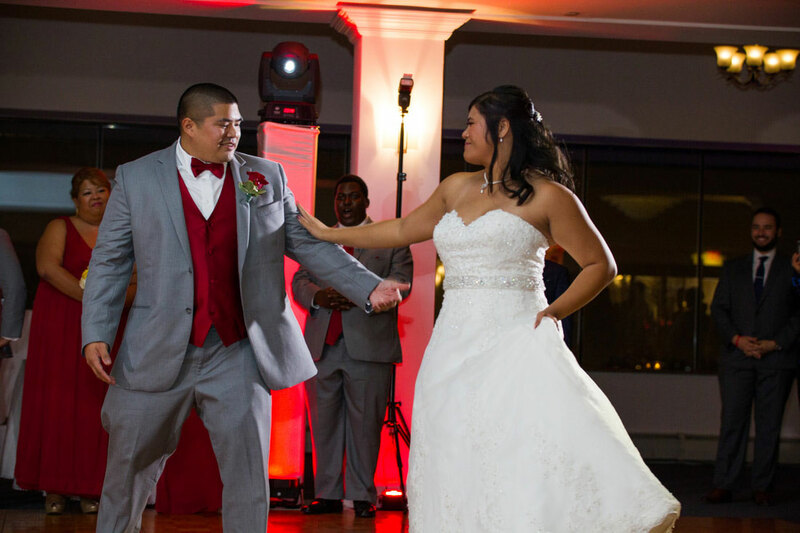 Contact us today for a wedding consultation and find out which dances go with your song! Don't see the style you're looking for? 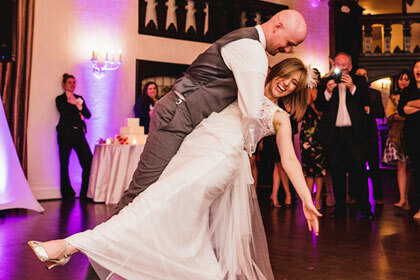 Want to get started on your wedding dance? Contact us for your Introductory Lesson!